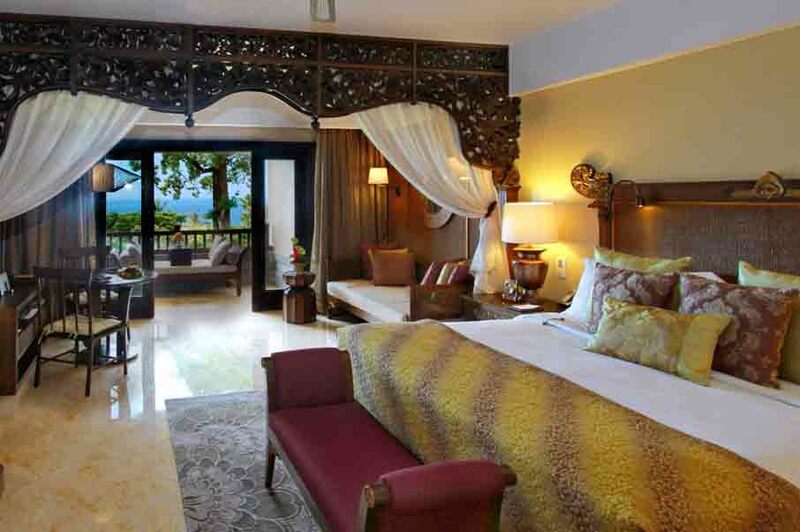 If you want to enjoy a lavish holiday in Bali, this hotel is a fantastic choice. 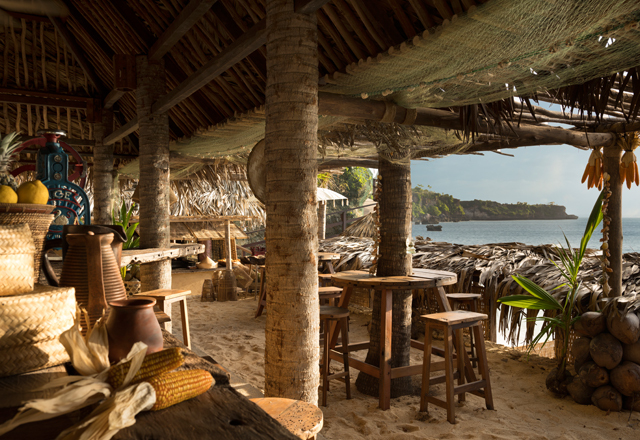 Bask in the breathtaking view of the ocean from the infinity pool or make a reservation at Rock Bar to enjoy the fabulous sunset. 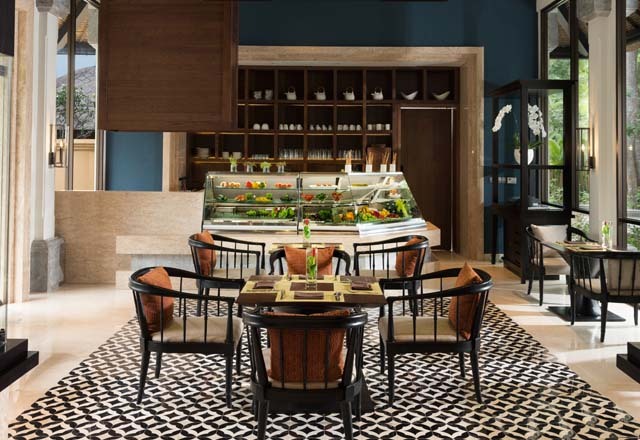 Most meals at the hotel also included a complimentary snack. 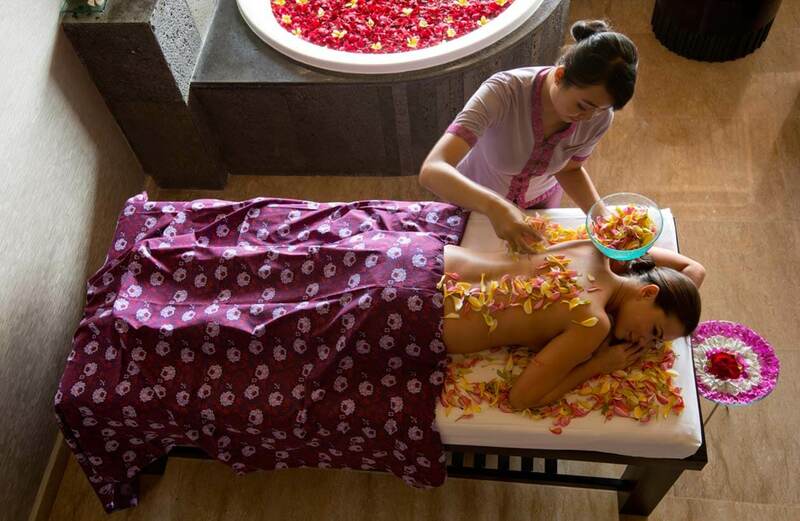 You can also head for a reaxing massage at the spa. 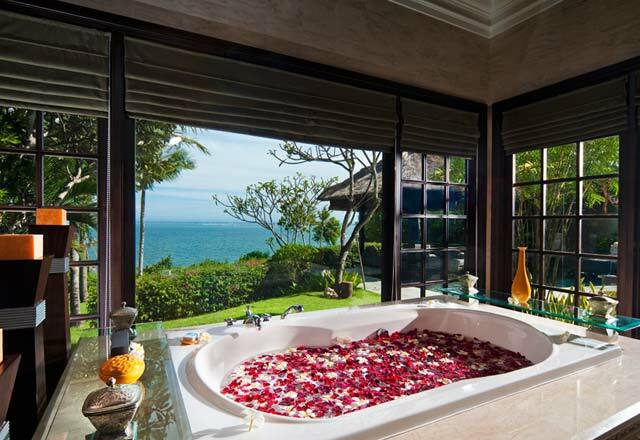 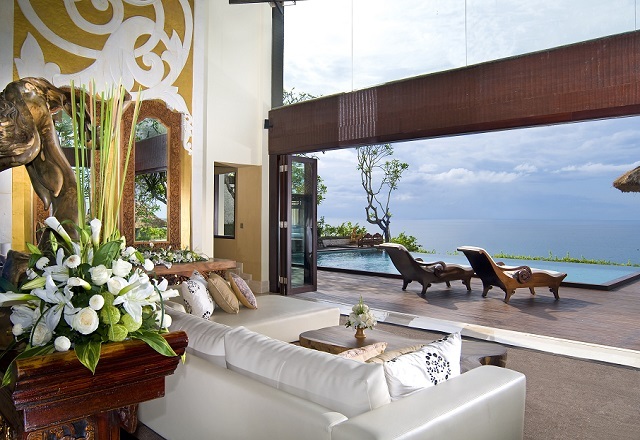 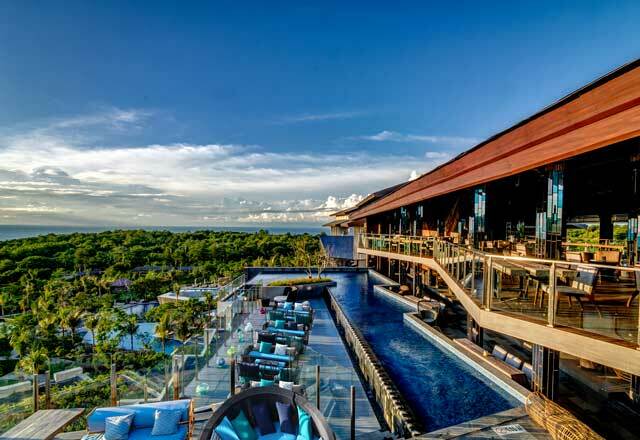 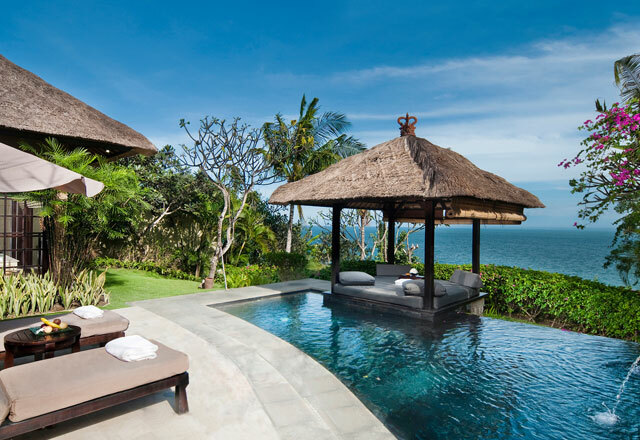 Located above Jimbaran Bay, Ayana Resort and Spa Bali is a luxurious 5-star hotel. 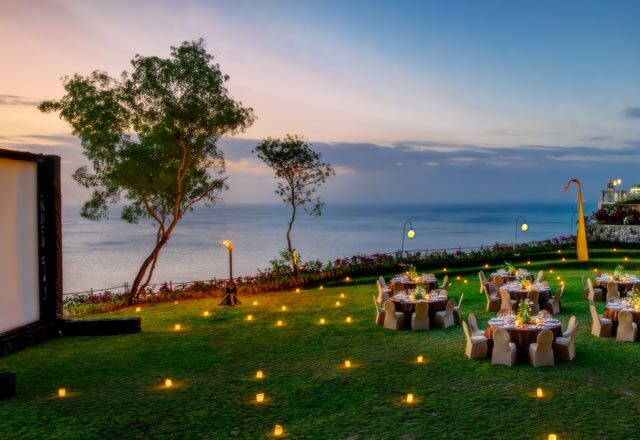 Offering majestic sunsets and ocean-front views, the property is a beach resort which comes with all the modern facilities. 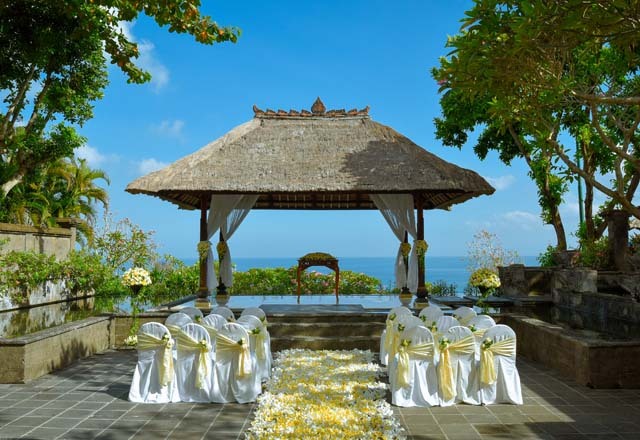 The hotel is just perfect especially for the honeymoon couples who are looking for a soothing and rejuvenating experience. 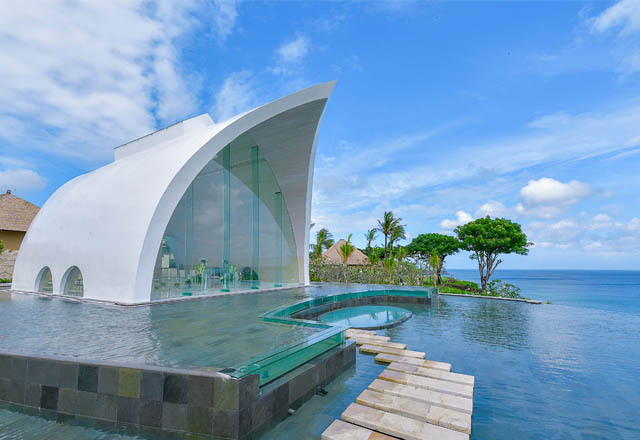 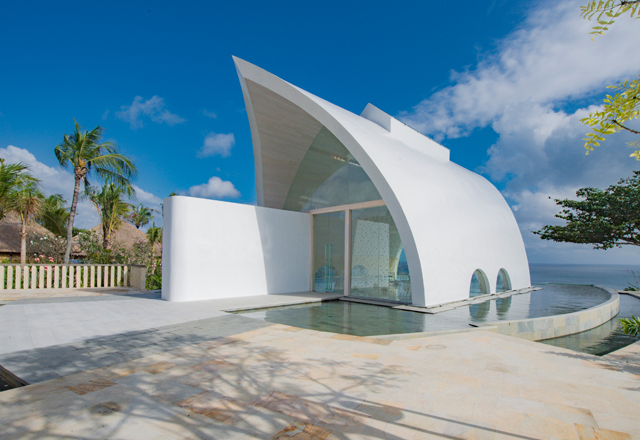 It has an amazing spa with Aquatonic Seawater Therapy Pool. 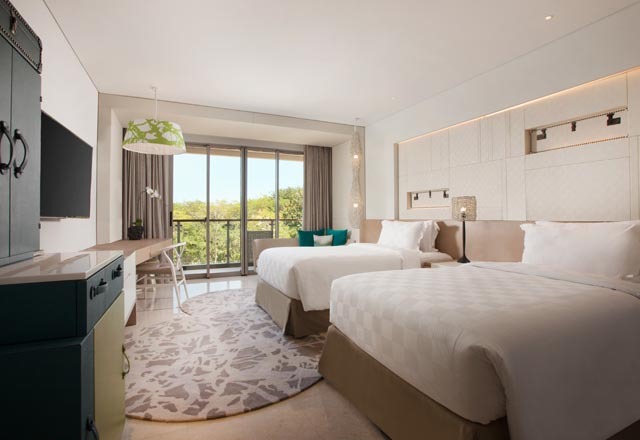 The interiors of the hotel are enhanced by the natural contours of the rocks which are made using Merbau wood and are elegantly designed to suit the need of both couples as well as leisure travelers. 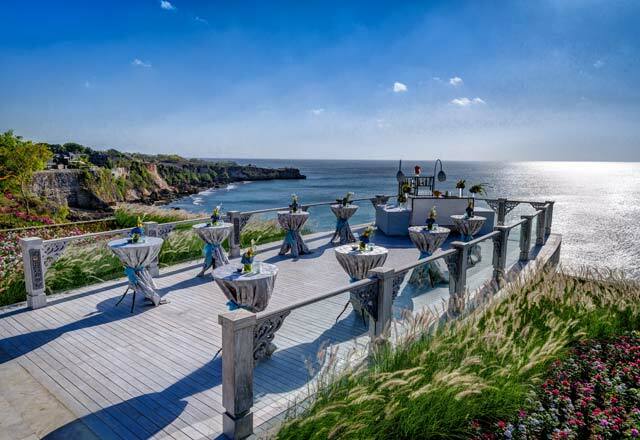 The breathtaking views of the Indian Ocean with the waves splashing on the white sandy beach at the Ayana Resort and Spa Bali will surely leave you gaping. 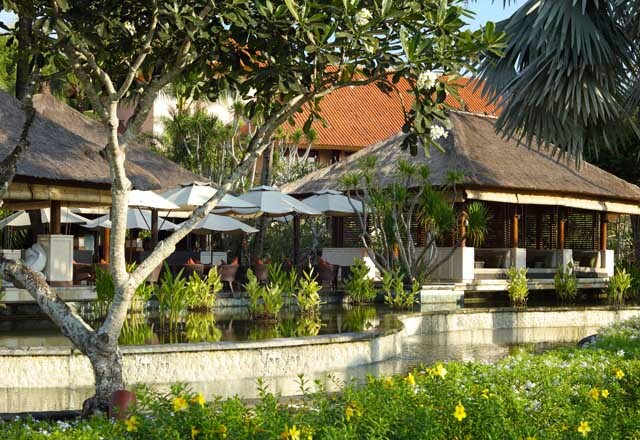 The hotel is just 20 minutes drive away from Bali airport and 10 km away from Ngurah Rai International Airport. 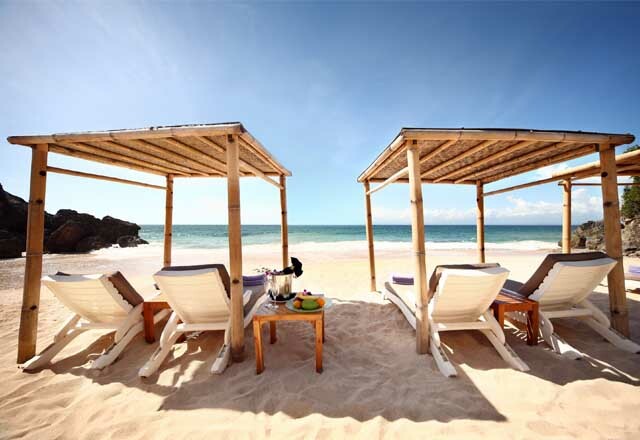 Want best Jimbaran Packages with this Resort? 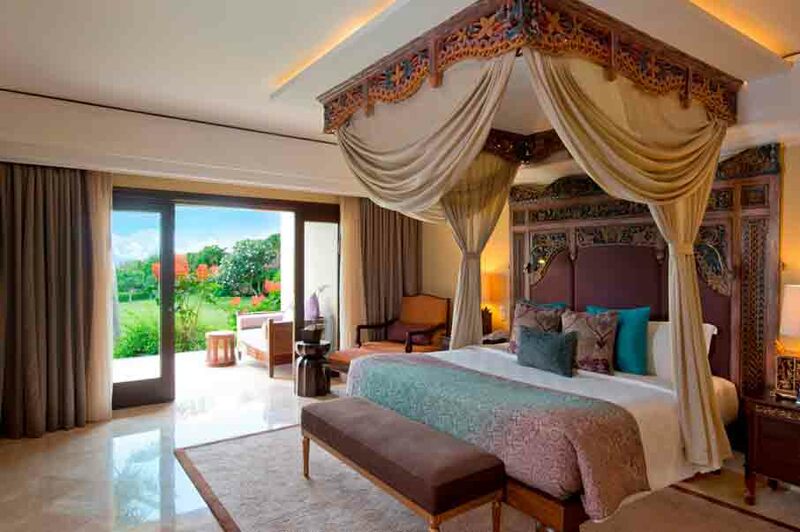 Ayana Resort and Spa Bali offers 294 well-decorated rooms with elegant wooden furnishings offering a wide choice of different categories dedicated to your personal preferences. 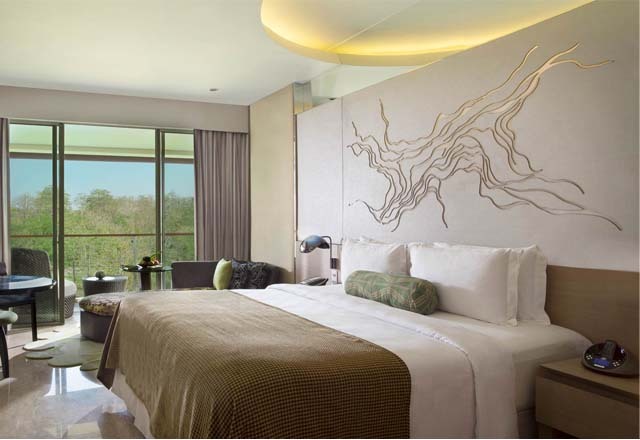 The well-designed rooms are equipped with all the modern amenities to provide convenience to the guests. 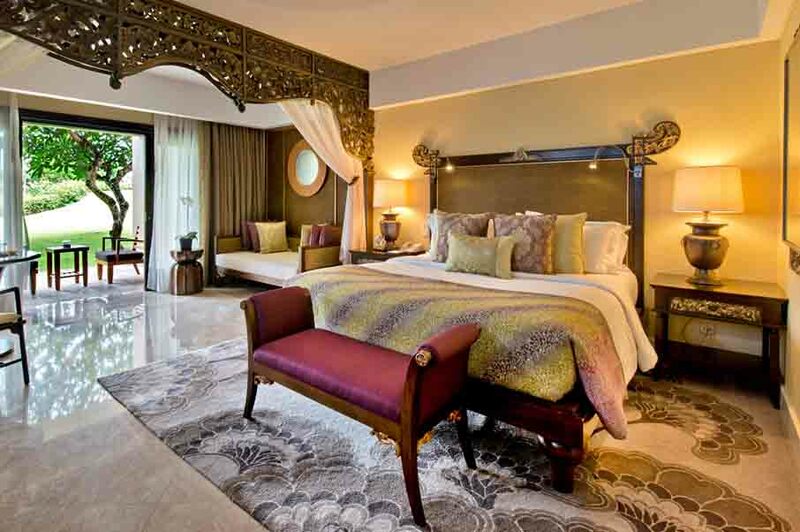 The luxurious rooms come with flat-screen TVs and marble fitted bathrooms with bathtubs, slippers and complimentary toiletries. 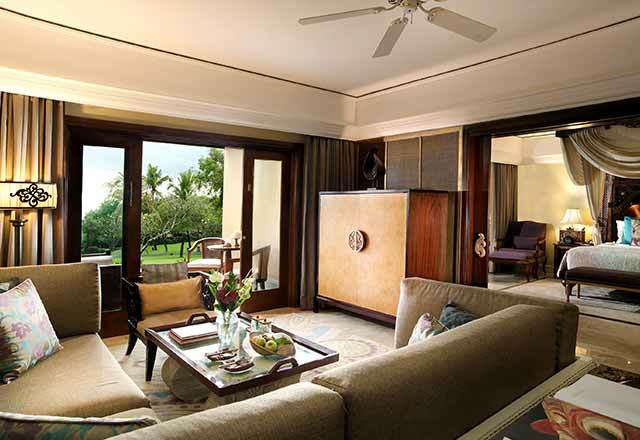 Tea/coffee making facilities and a chargeable mini-bar are also available in the rooms. 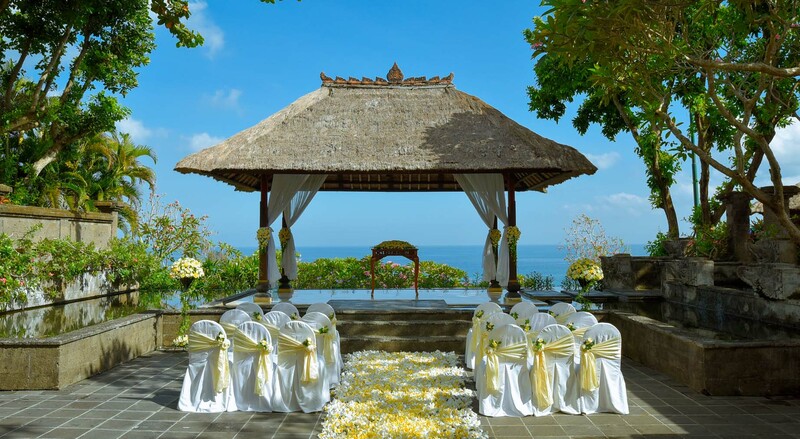 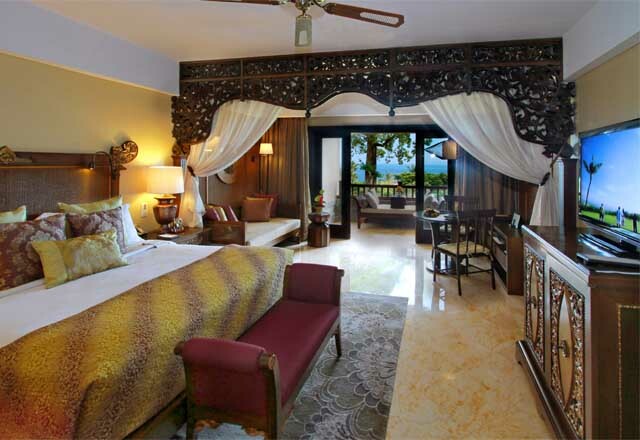 Moreover, the rooms are appointed with elegant decor and Balinese touches with either garden view or ocean view. 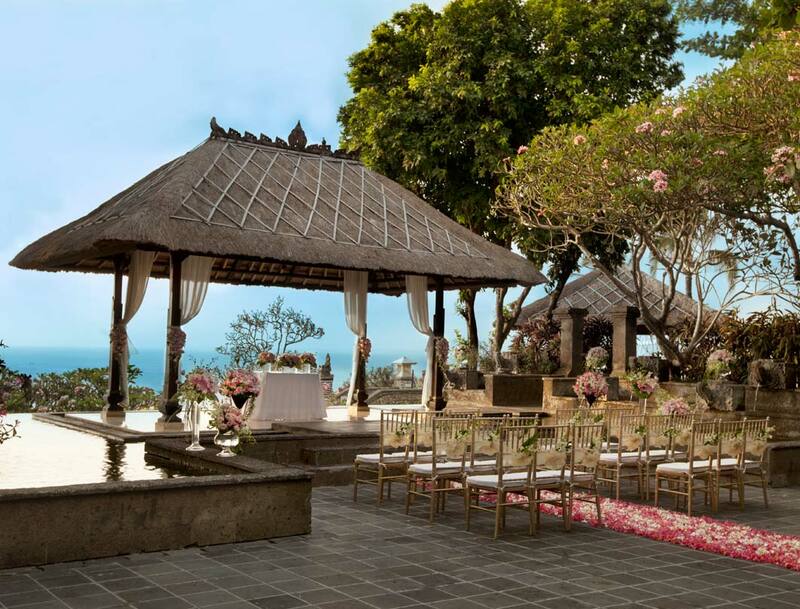 Other than this, Ayana Resort and Spa Bali provides a range of facilities to its patrons including a private beach and beach club where one can freely enjoy sitting in the lap of nature. 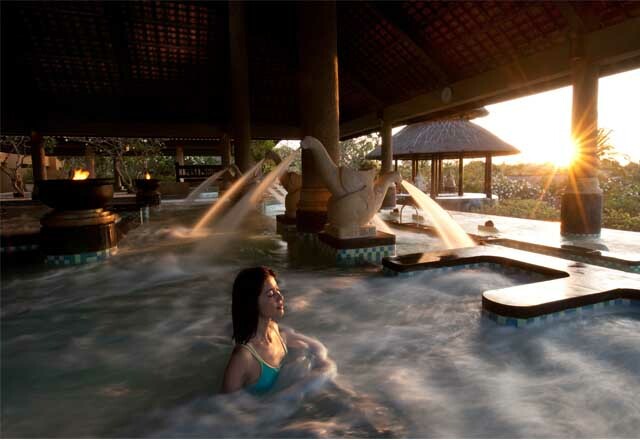 The hotel also maintains 12 swimming pools including on-site and outdoor pools and a world-class spa. 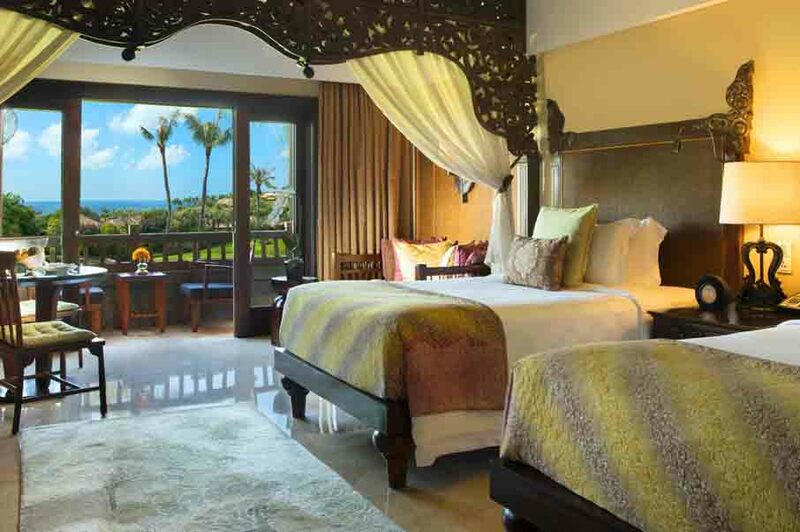 The resort has an on-site tennis court, golf-putting, and fitness center so that guests can indulge in a number of activities. 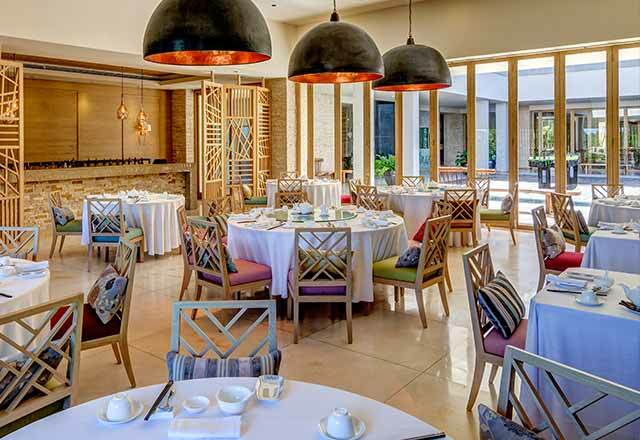 Free Wi-Fi and free parking can also be availed. 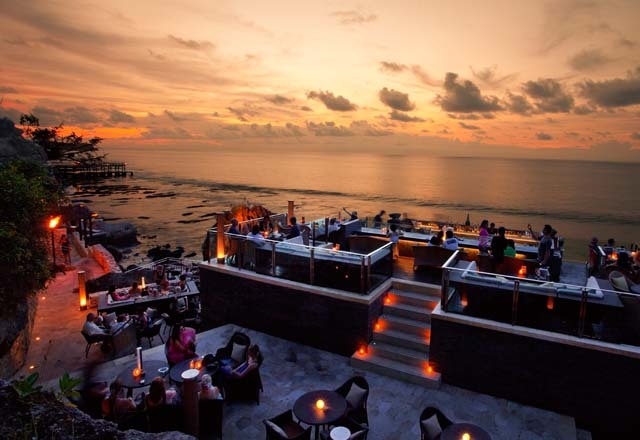 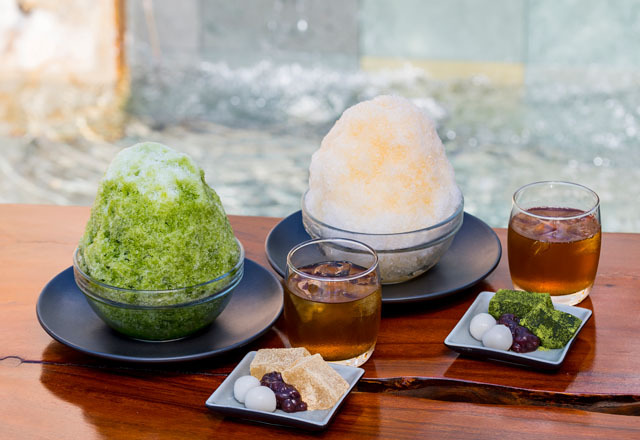 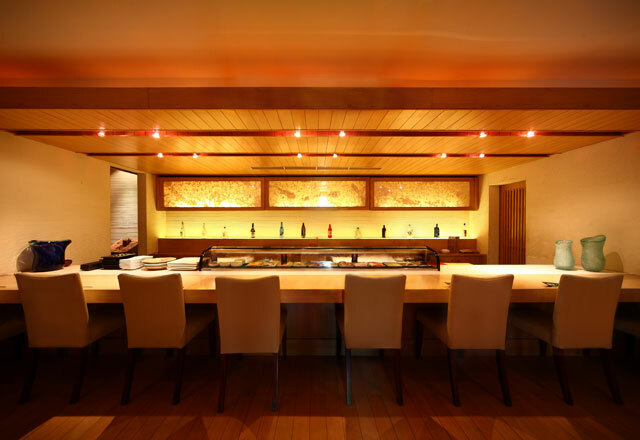 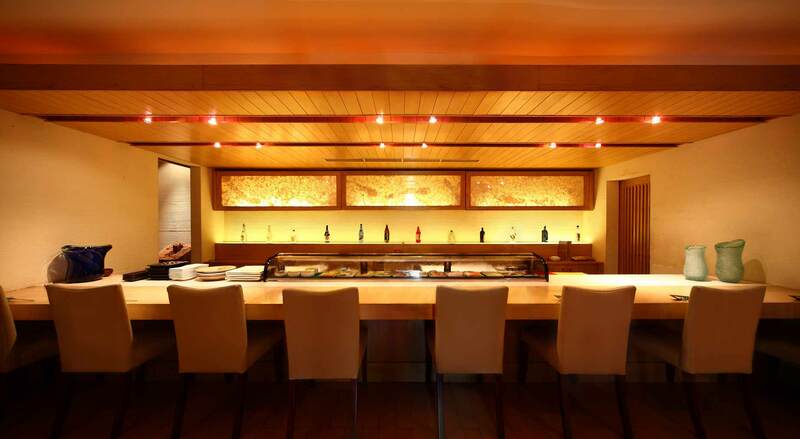 Moreover, the property allows its guests to relax down at the bars including the iconic bar named Rock Bar where one can wet the taste buds with delicious drinks. 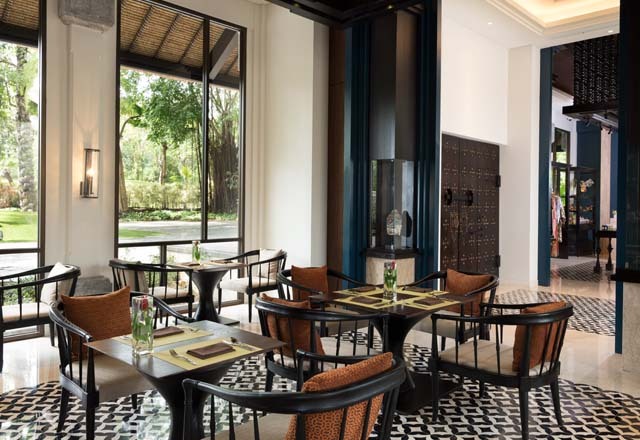 Guests can relax and unwind while enjoying mouth-watering dishes at the well-furnished multi-cuisine restaurants, bars and entertainment venues that boast creative Balinese recipes and international cuisines including Mexican, Italian and Indonesian etc. 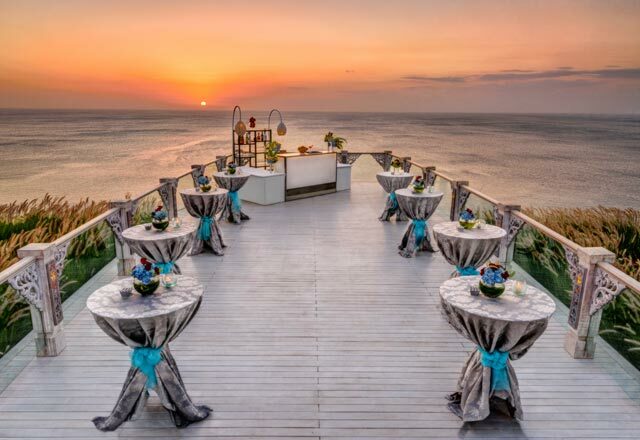 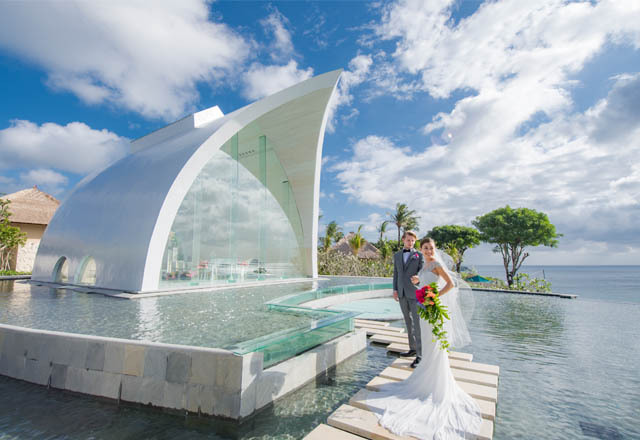 The Ayana Resort and Spa Bali maintains elegant and classic bars that are designed for intimate social and business occasions. 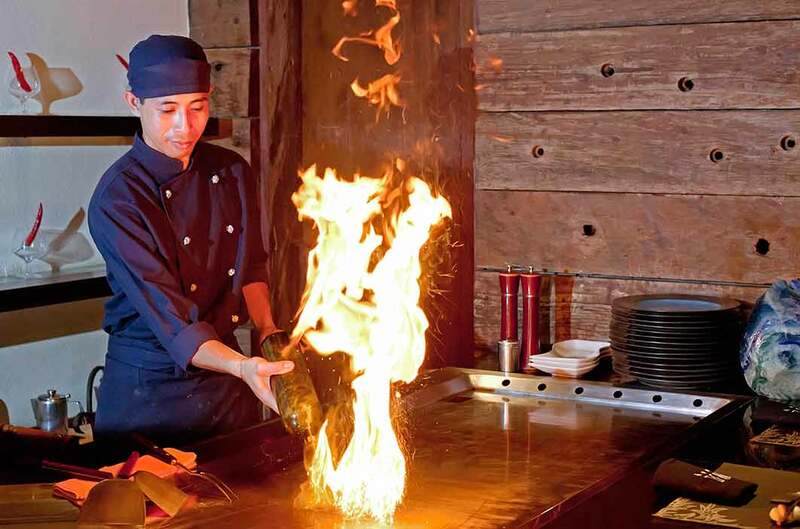 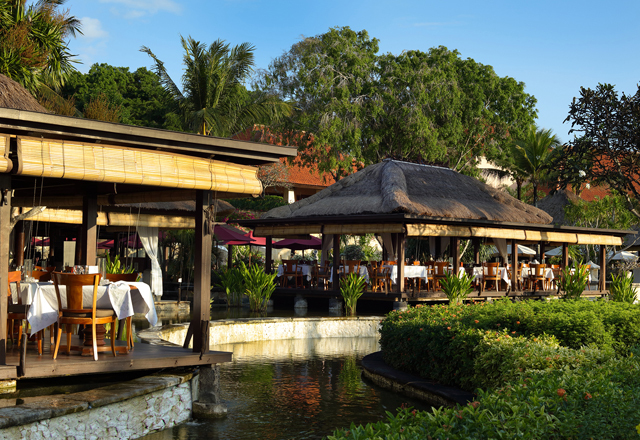 Some of the classic restaurants include Kuku Beach Club, Kisik Bar & Sami Sami. 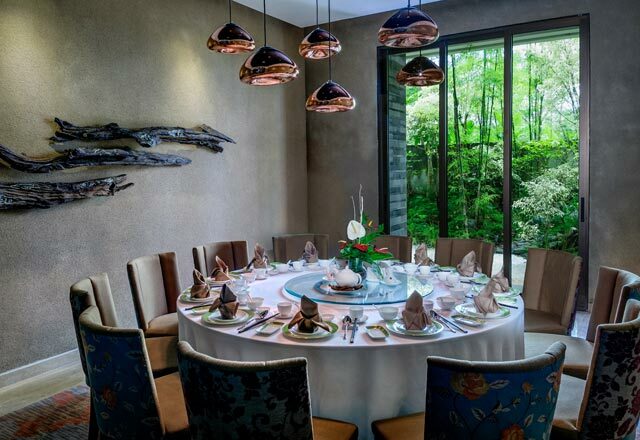 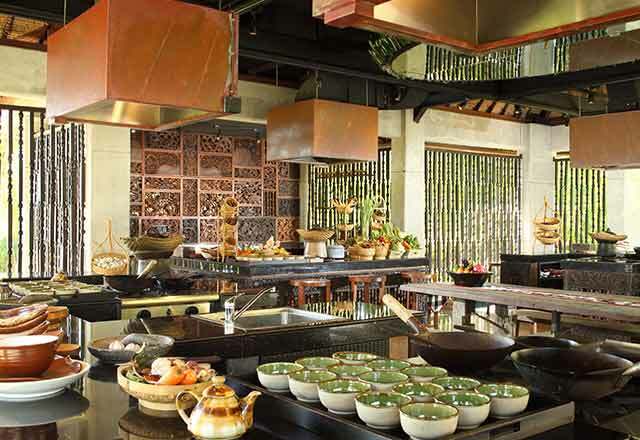 The Padi Restaurant serves a daily buffet breakfast and international cuisines which is surrounded by lotus ponds and showcases an open-air architecture. 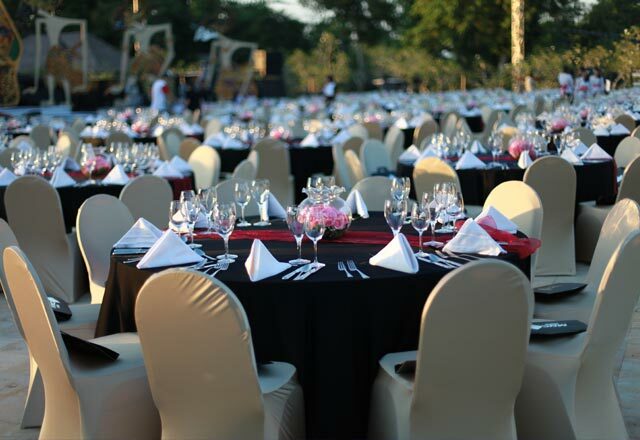 Apart from this, listen to premier international DJs and make your night a memorable one at this hotel. 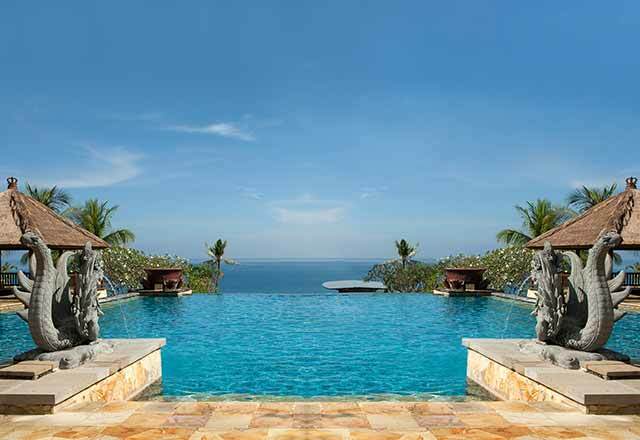 Ayana Resort and Spa Bali is an ideal place for those who want to spend some quality time with family and friends. 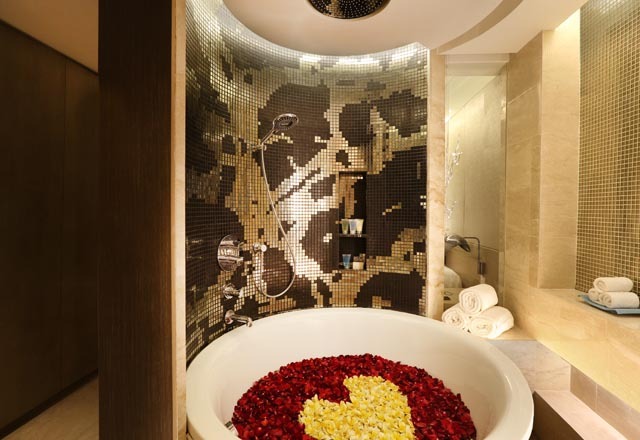 One can have a relaxing as well as a lavish experience during their stay at the hotel. 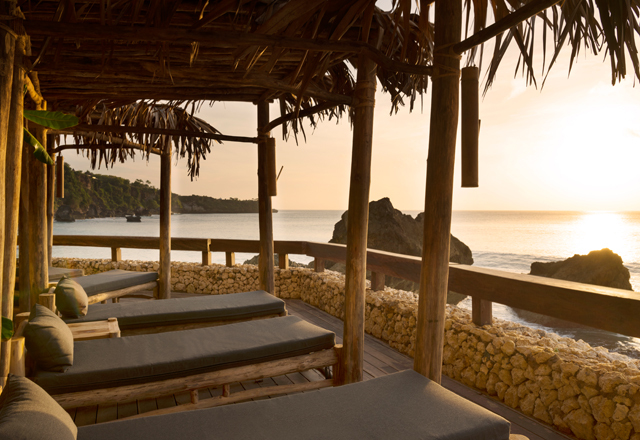 Indulge in a number of activities and soothe your eyes with breathtaking views that the hotel offers. 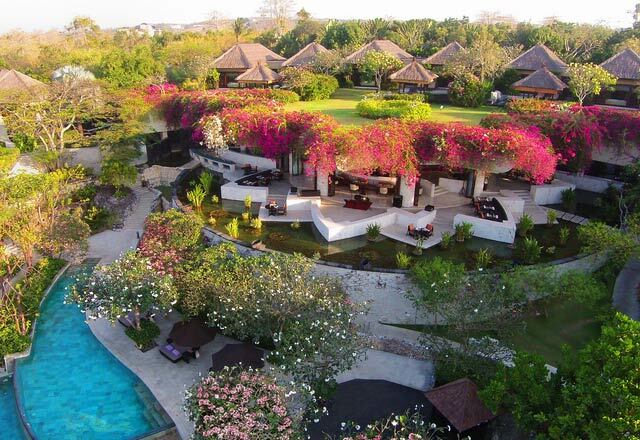 The hotel is a 20-minute drive from Bali airport and 10 km away from Ngurah Rai International Airport. 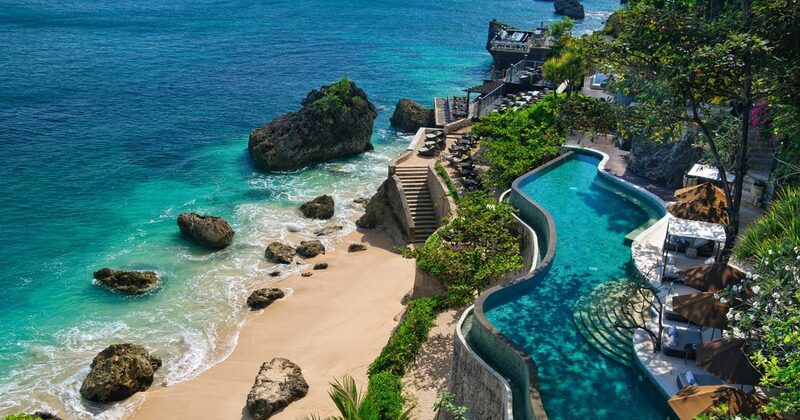 Is there an airport pick-up facility at this hotel? 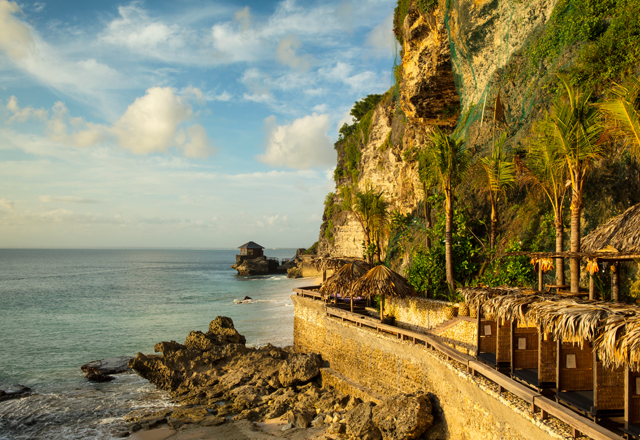 Yes, the hotel provides an airport shuttle to all guest. 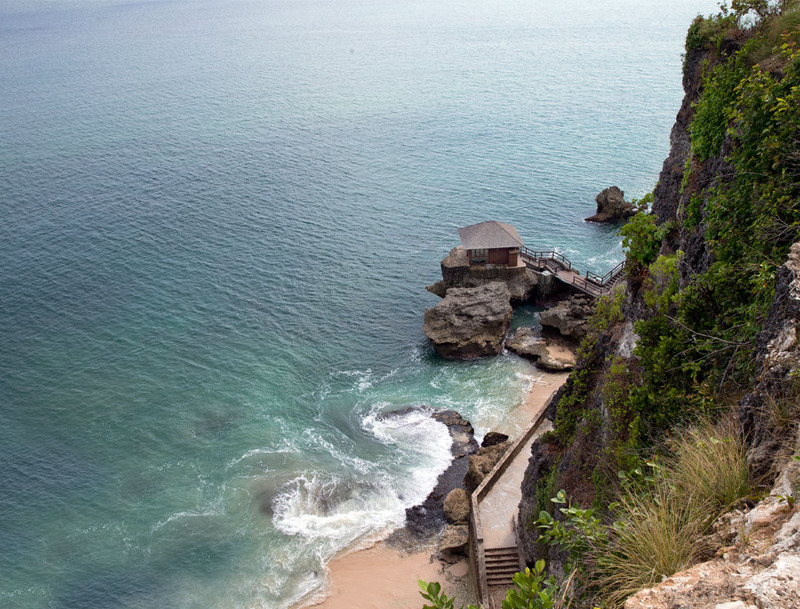 Can you list some of the things to do in and around the hotel? 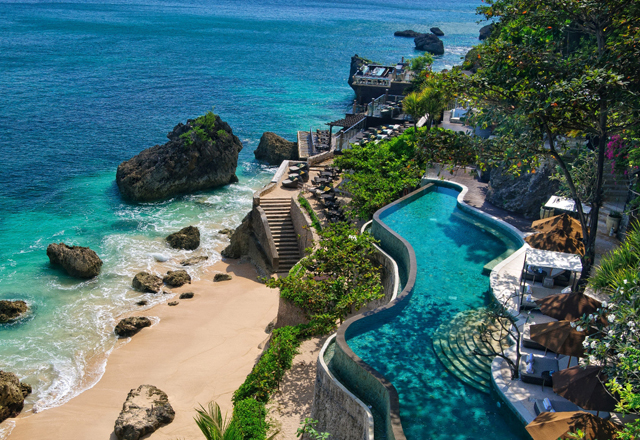 Ayana Resort and Spa Bali allows its patrons to indulge in a number of activities and experiences, ranging from water sports to golf and tennis. 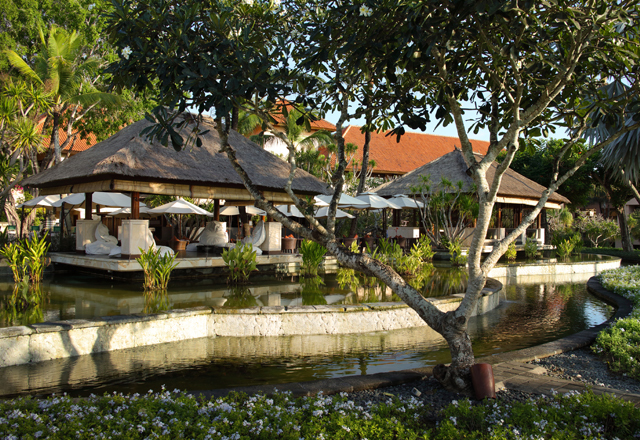 Guests can visit Bali Collection Shopping Centre in Nusa Dua through a free shuttle service provided by the hotel. 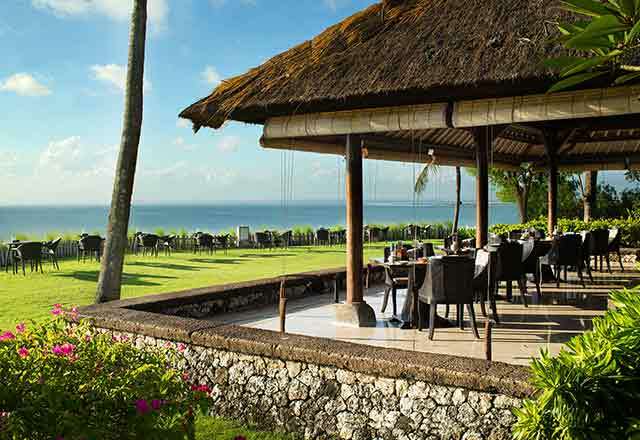 Yes, the price is inclusive of a breakfast for all the guests at the restaurants maintained by the hotel. 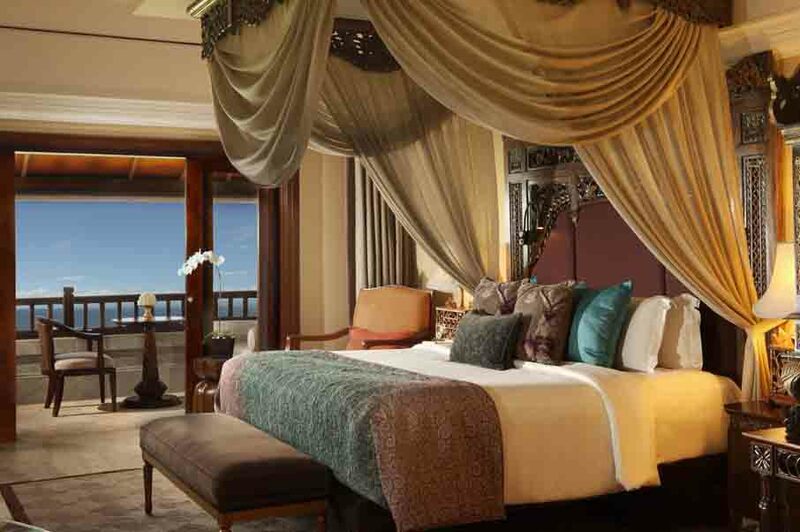 What are the special offers that guests can avail during their stay at the hotel? 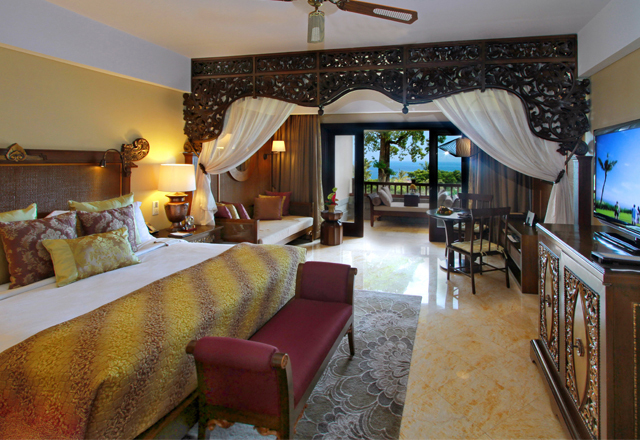 Yes, the hotel offers 50% discount on the second room and it also provides a range of offers to newlywed couples. 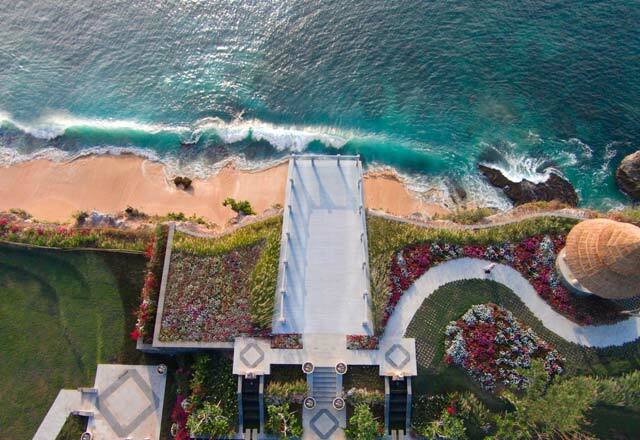 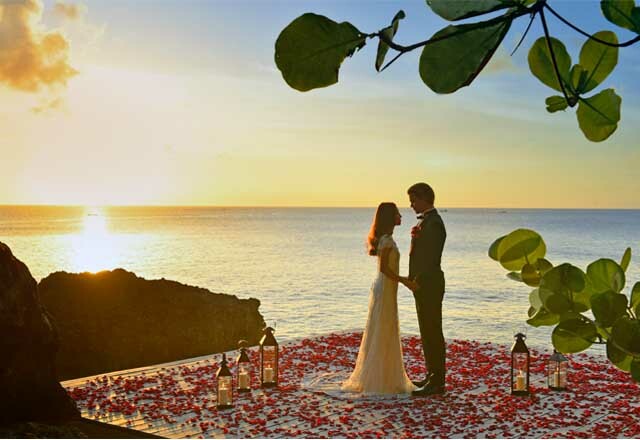 The elegant is set on 90 hectares of cliff-top tropical garden, bordered by crystalline waters, manicured gardens and one of the most picturesque beaches on the island which provides all the comfort and luxury. 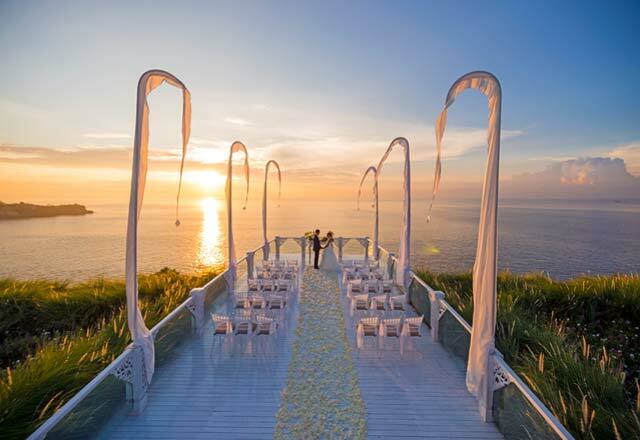 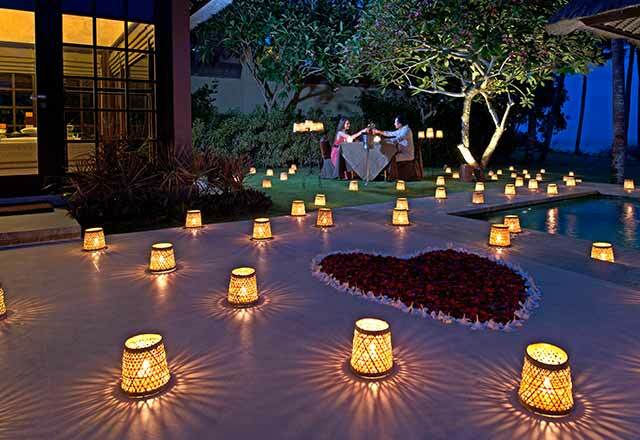 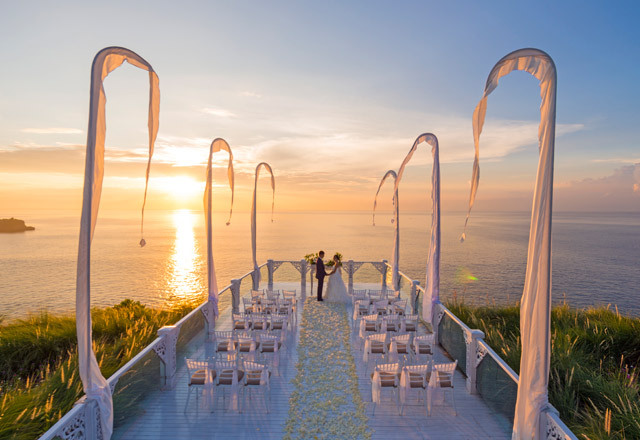 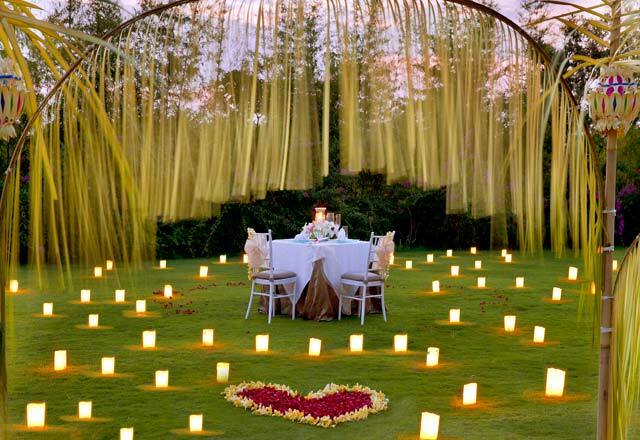 Ayana Resort and Spa Bali provides a luxurious stay for families and couples seeking for a wonderful holiday. 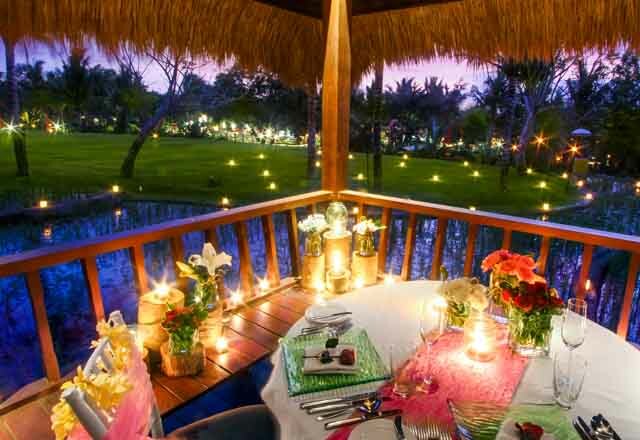 The lush green surroundings of the hotel enhance the beauty of this property that compliments the tropical surroundings in an ideal way. 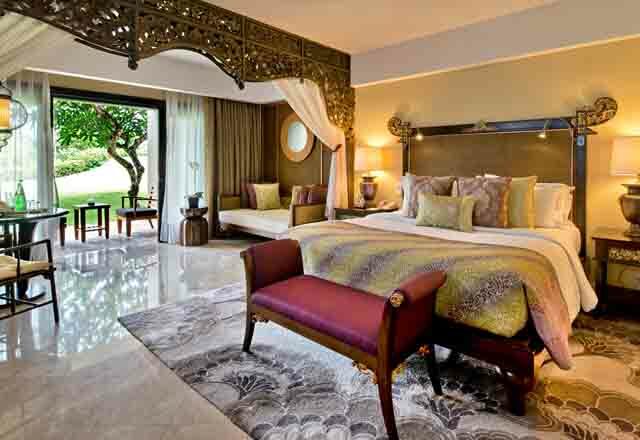 The flawless and personalized services of the hotel are what a looks for. 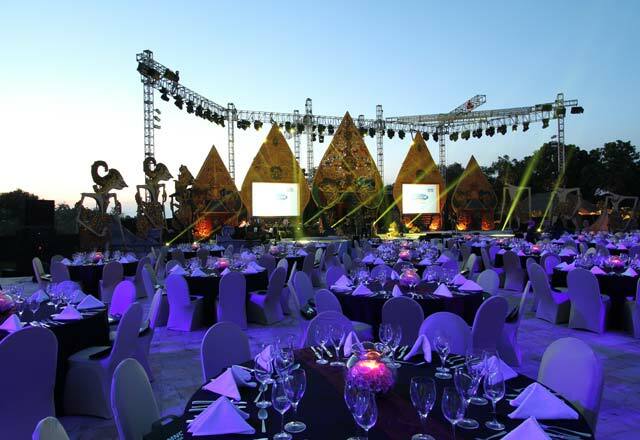 It gives its patrons a chance to get enthralled by involving in various activities. 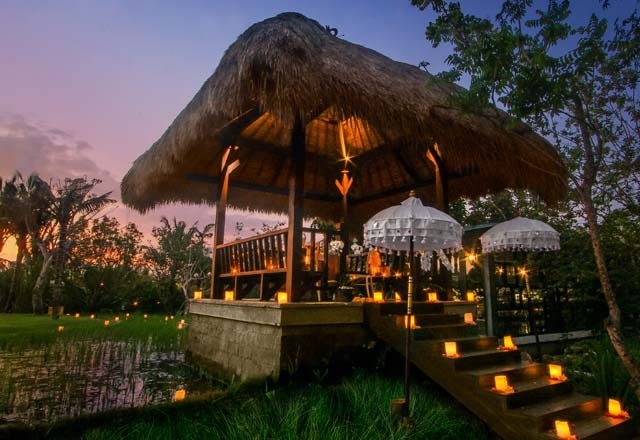 So, grab your gears to create countless memories in this mesmerizing and warm place so that you do not miss the real excitement and fun during your holidays.